I was given the difficult task of choosing between We Were Liars and Winner’s Curse. Because I gave five stars to both of these books after I read them the first time, deciding between the two involved rereading and reevaluating the reasons why I loved them so. We Were Liars by E. Lockhart is about Cady, her affluent privileged family, and a mystery surrounding her sudden illness. Liars is narrated by Cady, an unreliable character, and this sets the mysterious tone. Her family is all about appearances and although Cady doesn’t share this philosophy, she suffers it until she meets Gat. Gat isn’t just a handsome, charming Indian boy; he’s the antithesis of the Sinclairs and what Cady wants to be. In the process, she develops a crush. Her desire to impress him causes her to suffer fools and to make a life-changing mistake. The Sinclair family is reinterpreted by way of King Lear through short fairy tales and these tales cause Cady to see her family for what they are-three women manipulated by their father. We see Cady grow through these stories and by the end of the novel, she no longer “suffers fools,” in other words, become angry with stupid people. Liars has lovely characters that all contributed to the story. Although it’s been done before, weaving King Lear and Wuthering Heights into the novel provided an alternative way of telling a story about love, family, and friendship. Given that most teenagers reading this novel don’t have their own island, the desire to be different from one’s family and to be loved for who you are, is relatable. 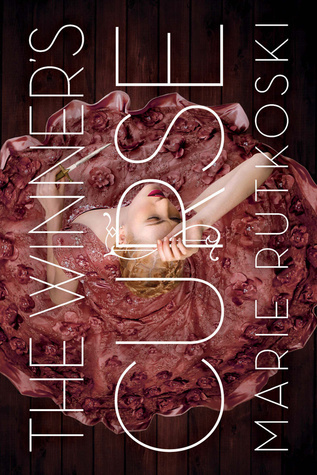 Winner’s Curse by Marie Rutkoski is about Kestrel, a seventeen year old Valorian, who’s the daughter of the general. In a land where you are either in the military or married, Kestrel must find a way to achieve happiness with her inevitable decision but her life becomes derailed when she buys a Herrani slave. Let me begin by saying that Kestrel is a badass and by far one of the best heroines I’ve read in a long time. Since the invention of Katniss, female protagonists in YA fiction are all great fighters or fast runners or the chosen one with all the good magic. What happened to the Hermiones? To the girls who use their brain to outwit their opponents? That girl has returned and her name is Kestrel Trajan. Although Kestrel is the daughter of a general and receives combat lessons on the regular, she is not a good fighter or does she pretends to be. She is a strategist. Throughout the novel, Kestrel’s father possesses strong philosophies of war and weakness and winning. Kestrel listens intently and manages to use other people’s weakness to defeat them. 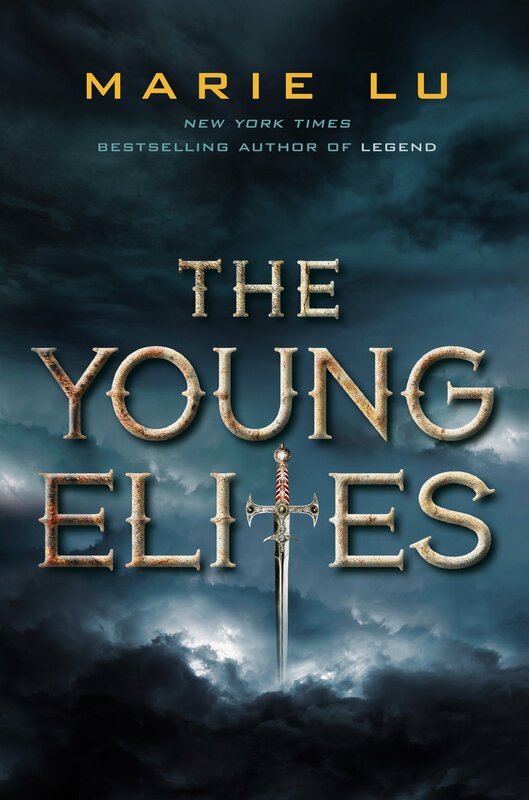 She outwits her father, the leader of the Herrani revolution, and the emperor. Winner’s Curse is a love story that takes its time to build a world of powerful empires and forbidden love. Verdict: Both novels are beautifully written and have powerful themes. Liars is very black and white. It’s about a girl who doesn’t like her family and manipulative granddad and makes a horrible mistake-that’s it. After the tragedy, the family doesn’t change. They relish in their new celebrity status. Cady says she’s changed because she no longer “suffers fools” but because the story ends so abruptly, we don’t know if she truly changed. Does she do charity work? Does she go to college and become a different person than her family? We don’t know. Liars is a great story but there are no other themes or lessons other than there are consequences to your actions-very black and white. Winner’s Curse however contains many gray areas. It’s not just a love story but about a girl who struggles with her duty to her people and her father or helping the slaves and the man she loves. It’s not just about war but about defeating your opponents through their weaknesses-love, gossip, and pride. It’s about the choices one makes to let a loved one go and the sacrifice of oneself for the greater good. Winner’s is slow and purposeful and exciting. Although We Were Liars is a literary novel and deemed “good literature” and Winner’s Curse is a fantasy, Winner’s Curse possesses more themes and life lessons.